A pure music lover's CD player, Pre-amplifier & USB DAC, the EKCO EV55DP is built to mouth-watering specifications. Immediately eye-catching on the outside, the EV55DP is equipped with the latest digital technology combined with a vacuum tube output stage, bringing a delightful sound to your digital music collection. 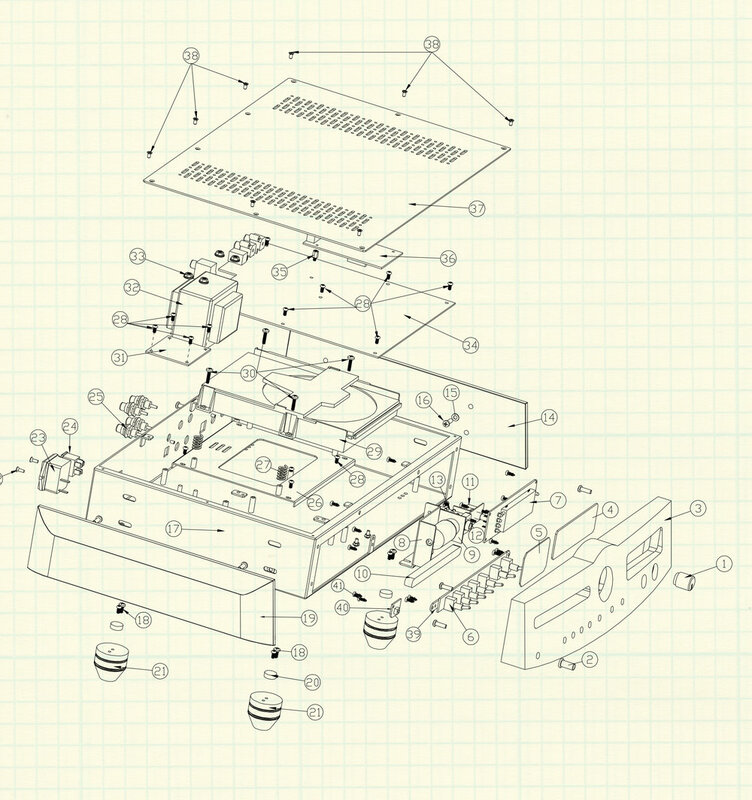 From the first wireless in 1922 to our latest CD player & DAC. Our class AB push-pull stereo power amplifier, offering an exeptional level of performance and vintage charm. 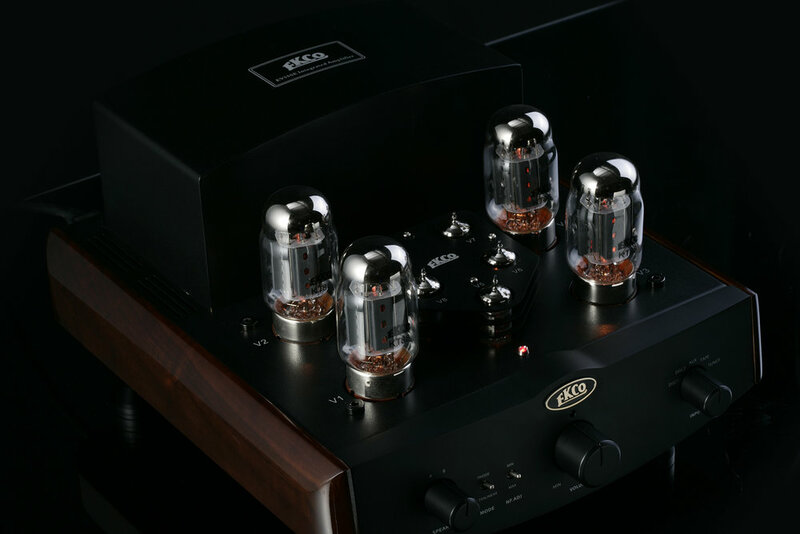 Engineered to create a level of performance that goes beyond mere technicalities, the EKCO EV55SE Vacuum Tube Integrated Amplifier offers superbly realistic sound reproduction combined with stunning quality of craftsmanship. While using the most suitable valves, this EV55SE is capable of producing a super sonic performance. EKCO's power and pre amp stages use carefully selected valves with user adjustable settings for a multitude of loudspeakers. Learn about the powerful technology inside each Ekco product here.